If you would like more information about any of the activities below, then please contact the Church Office. Many of our church members are committed to this Local Neighbourhood Project. Churn seek to support and encourage those who are excluded or marginalised socially. The work is focussed on two wards in the town which have been recognised to be areas of signficiant deprivation. Annually, we support the Churn Family Day – a major local event which usually attracts a couple of thousand visitors. Working closely in partnership with all the churches of the town we are seeking to further develop our relationship with the Churn Neighbourhood Project. 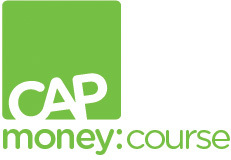 CBC has partnered with Christians Against Poverty to offer CAP Money courses in our community. The service we offer is completely free. email capmoney@cirencester-baptist.org to find out when the next course is running near to you. There are more children in care in the UK than there have ever been before. Around 70% of these children have been removed from their homes due to neglect or abuse. There are suffering, scarred and damaged children right around the corner from us. What if our church could be a community of hope and healing that they need? 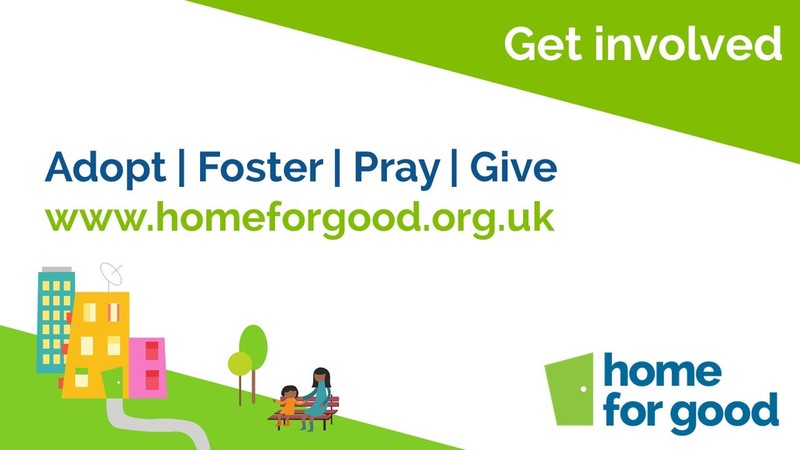 Cirencester Baptist Church support Home for Good, a Christian charity longing to see churches from all over the country rise up and foster or adopt children who need a ‘Home for Good’. They also want to encourage the whole church to wrap round and support those families that foster or adopt. Together we can make a difference! Our Church takes part in a rota with other Churches in the area to take services in Cirencester Hospital’s chapel on Sunday mornings. We also take services at Paternoster House, a Cirencester old people’s home on the first Sunday afternoon of every month.